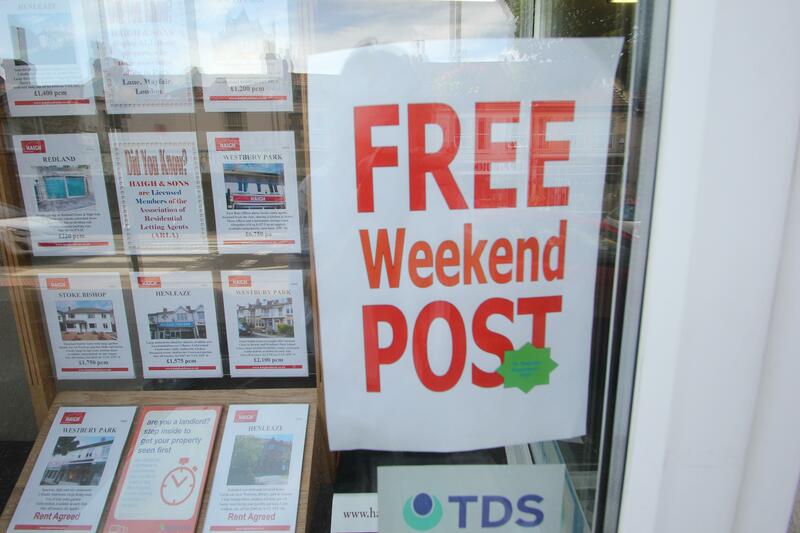 Every week, we receive 50 copies of the weekend edition of the Bristol Post, which includes the Property Supplement in which we advertise. We put 49 of these (admittedly we keep one to read) in a box outside the office for the lovely general public to help themselves. 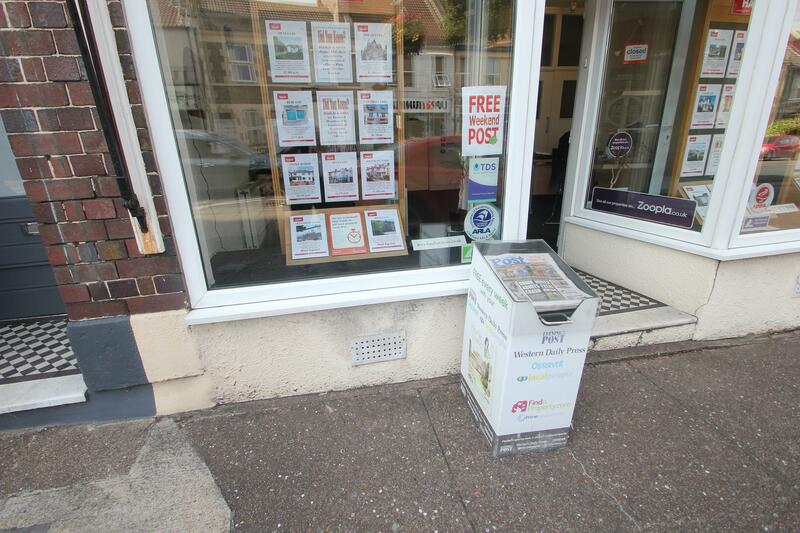 Now, as this is not great for other local traders who try to make money by selling magazines and papers (newsagents, Waitrose, other supermarkets are available, etc) the Bristol Post, which normally costs 80p at weekends, only send us the newspaper bit to give away. Not the Weekend magazine or – this week – the map of the new Shaun the Sheep trail in Bristol. Seems reasonable, after all it’s free of charge. Today’s been rather hot. So much so, that we’ve left the door open for much of it to try to generate a little cooler air in our office. It hasn’t worked, to be honest. However, it did mean that we were party to this conversation that took place outside a little earlier. Lady One: “Ooh, look a free Post. Shall I take one”. Lady Two: “I wouldn’t bother. They” (gesturing towards the office window) “take all of the magazines out. Bit mean, really”. WHY WOULD WE DO THAT?!!! Why would we go to all the trouble of taking out all the magazines before putting the papers in the box outside? What good are they to us? What do you think we do with them? Put them on ebay? Sell them at car boot sales? Oh. And did I mention? Its FREE OF CHARGE!